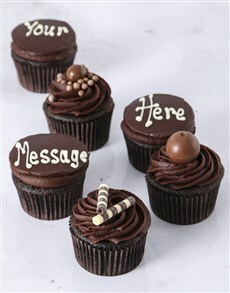 Yummy cupcake bouquets for your secretary online! If you happen to work in an office environment, chances are pretty good you turn to a certain person when you have a problem, need assistance and want something done. That person also knows the inner workings of the office and keeps the office running in tip-top shape. Whether you call them office managers, secretaries or administrative assistants, there is a special day of the year that honours and recognises the millions of hard-working men and women who fulfil that need. This day, is of course, known as Secretary’s Day! When is Secretary’s Day? This year Seccies Day falls on the 5th of September which means that you now have the perfect opportunity to say thanks to that hardworking office angel in your team! Buying a gift for your PA or secretary can be a bit tricky, you need to err on the side of caution lest you buy something not quite appropriate and land up in HR. Now that we’ve cautioned you (and scared the pants off of you as well) you’re probably wondering about what to buy as the perfect Secretary’s Day gift! Well here at NetFlorist we (obviously) think that flowers are a great gift for any occasion but what if your PA or secretary is a guy? We’re not sure that guys feel the same way about flowers as their female counter parts do. Well this year why not send a bouquet of a different kind for Secretary’s Day? 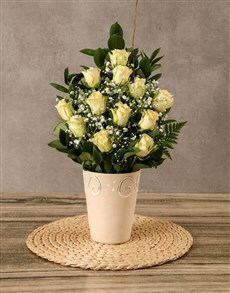 Why not send a cupcake bouquet for secretary’s day as the perfect gift! A cupcake bouquet makes for a great gift for seccies day that anyone would appreciate, after all they are both beautiful and tasty! 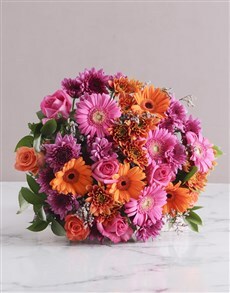 With NetFlorist you can buy cupcake bouquets to say thanks for all the hard work and putting in the hours! All you have to do to buy the best cakes and gifts online is log on to your favourite online florist, yep that would be NetFlorsit, we’re awesome like that, and get shopping for stunning Administrative Assistants Day cakes and gifts ! 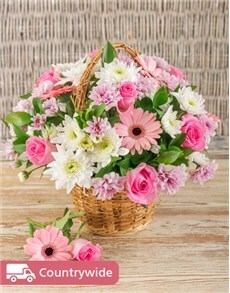 At NetFlorist, we go out of our way to make buying and sending cakes online as easy as possible, we are your best and most loved online florist and gift shop and we have like a bijillion and one Secretary’s Day gift ideas for you to see online and because we are almost as efficient as your PA or secretary we’ll deliver your seccies day gift straight to his or her door! 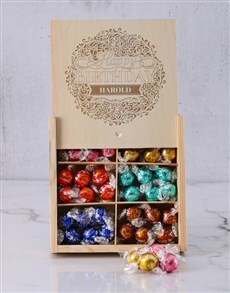 So get shopping online for all the best Secretary’s Day gifts online now!